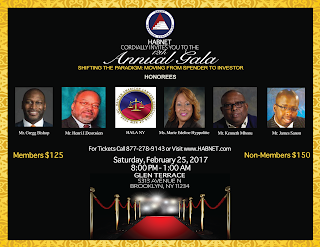 Don't forget to mark your calendars for the rescheduled HABNET Annual Gala 2017 on February 25th ! Music by DJ Jimmy Entourage and refreshments will be served. 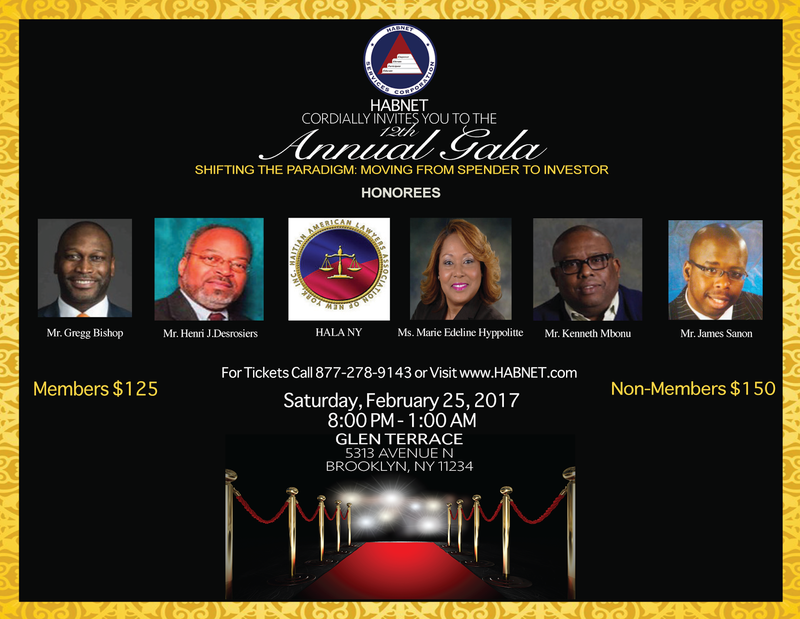 It's an event you don't want to miss!